When it comes to buying your child’s first bike there are a lot of things that come into mind. Will it be safe? What training bike will actually help them learn to ride? Is my child going to have fun, or just get frustrated? All of these questions are important ones to ask. 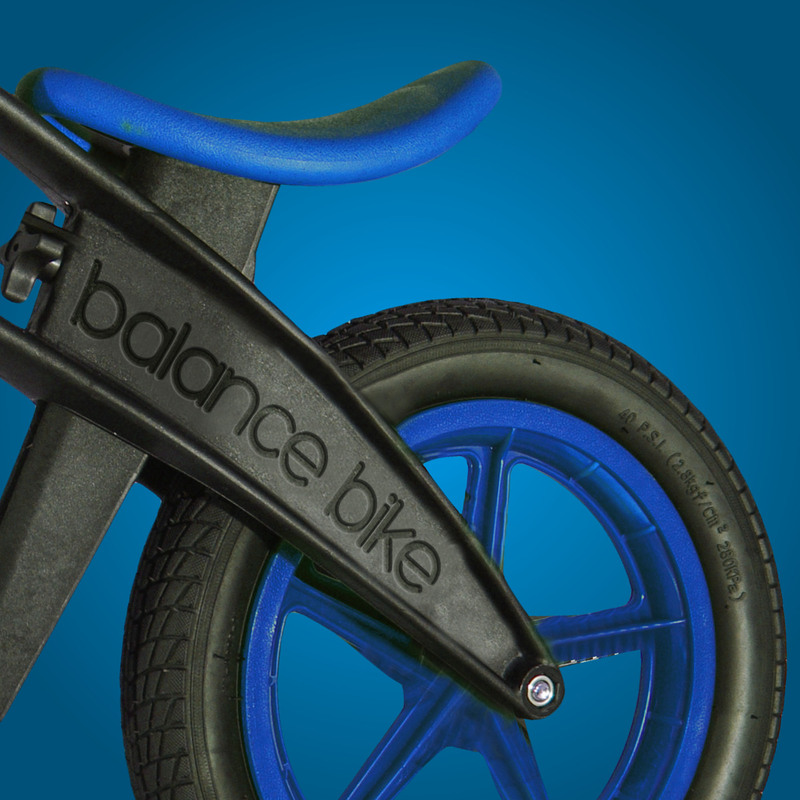 It is easy to get lost while searching for the best bike for our child, luckily Balance Bike is here to help. Balance Bikes are the best way for any child to learn how to ride for multiple reasons. So back to the beginning, why buy a balance bike? First, they are safe. With Balance Bikes, the risk of falling is greatly reduced because they don’t have pedals. Pedals get in the way and distract children if they fall. When riding a Balance Bike, children can easily place their feet on the ground if they ever lose balance. There, your first question “will it be safe?” is answered. Balance Bikes are safe but should always be ridden with the proper safety gear. To answer the second question, “what training bike will actually help them learn to ride”, Balance Bike will! There are so many benefits to riding a Balance Bike. They teach children the correct way to ride compared to training wheels. The most important component of a Balance Bike is that they teach children balance- a key part of riding a bicycle. Children are able to focus on the hardest part of riding and not have to learn something brand new when they transition to a bicycle. Balancing and steering will be mastered in no time on a Balance Bike. Balance Bikes are pure fun for kids. 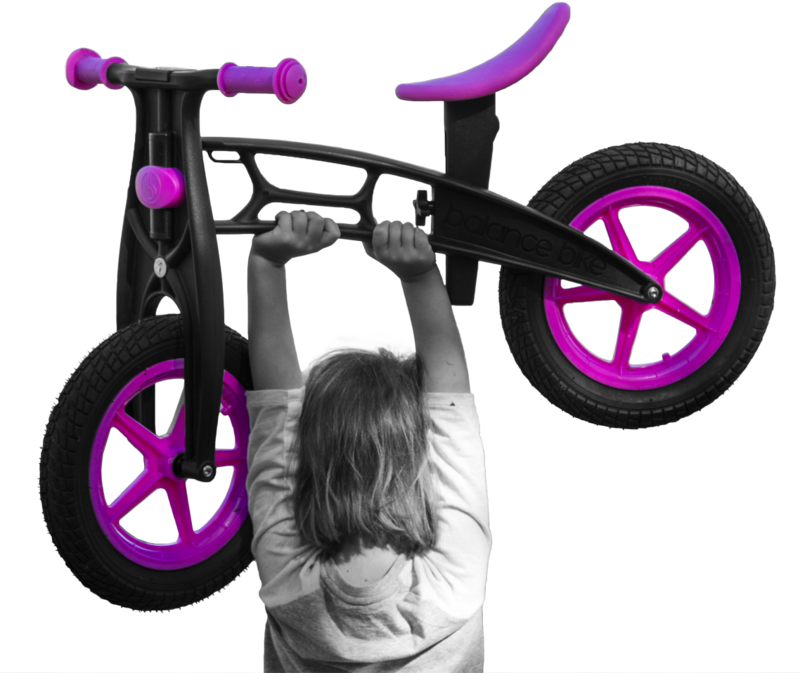 If you’re planning on buying a bike for your son or daughter, Balance Bike is a great choice. They come in different designs, multiple different colors and they are just $59.99-$69.99! Kids can ride for hours on one because they don’t create frustrations. Training wheels and tricycles can get stuck on gravel, rough surfaces or have trouble turning corners. All of these things can discourage children to continue practicing. Balance Bikes ride exactly like a bicycle and eliminate these difficulties. In turn, they encourage kids to keep riding and improving. So, why buy a balance bike? There are tons of reasons including safety, fun, learning and even a low price. Buy one now on our online balance bike shop or visit your local retail or grocery store. Be sure to follow us on social media to stay updated with all things regarding Balance Bike!